Tamil movie Industry is doing exceptionally great and we see around 20 to 25 movies releasing every month. Kollywood industry has now become the most love entertainment industry & that’s because of their amazing action scenes. In this Article, we are going to see the list of upcoming new Tamil movies coming out in your theatre. A bunch of movies gets released in Tamil every month and here we have the list of upcoming Tamil movies releasing. Talking about Kollywood upcoming movies, we have a list of all the movies that are going to release in the month of February. The movie listed below are the upcoming Tamil movies releasing this February. Talking about Kollywood upcoming movies, we have a list of all the movies that are going to release in the month of January. The movie listed below are the upcoming Tamil movies releasing this January. Talking about Kollywood upcoming movies, we have a list of all the movies that are going to release in the month of December. The movie listed below are the upcoming Tamil movies releasing this December. Talking about Tamil upcoming movies, we have a list of all the movies that are going to release in the month of November. The movie listed below are the upcoming Kollywood movies releasing this November. Sarkar is an upcoming new Tamil language Drama and Thriller movie. This movie directed by A.R. Murugadoss and produced by Kalanithi Maran under the banner Sun Pictures. 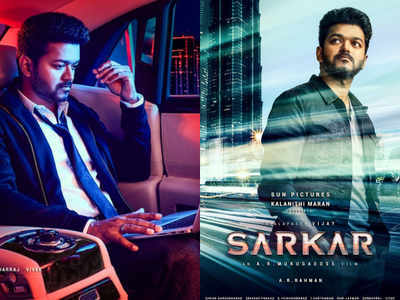 Sarkar was starring by Vijay, Keerthi Suresh, Varalaxmi Sarathkumar, Yogi Babu and Radha Ravi with music composed by A. R. Rahman, cinematography by Girish Gangadharan, edited by A. Sreekar Prasad. Following the successful movies, Thuppakki & Kaththi, AR Murugadoss has confirmed to be the director of the 62nd film of actor Vijay. The movie production was to begin in January 2018, with a planned to release 6th November Diwali-2018. Enai Noki Paayum Thota is an upcoming Tamil romantic thriller movie It is directed & written by Gautham Menon and jointly produced by P. Madan & Gautham Menon, Music is composed by Ramesh Ghatal. Dhanush and Megha Akash in the lead roles. 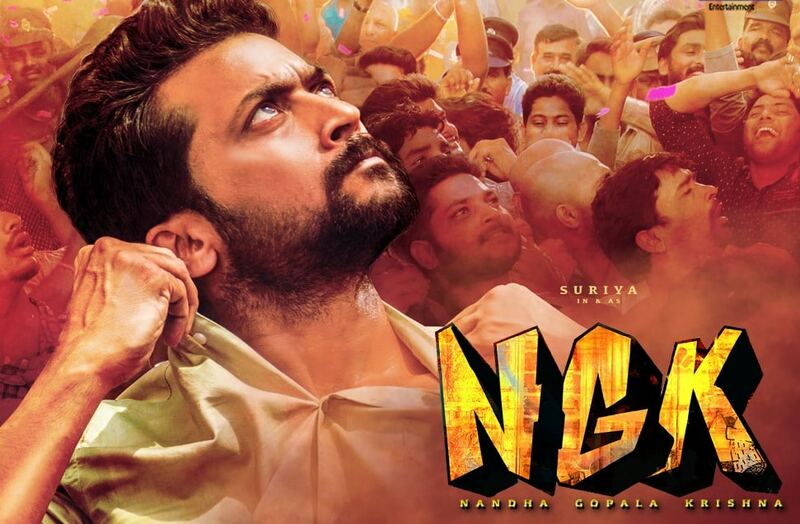 NGK is an upcoming new Tamil language Action-thriller Movie was written and directed by Selvaraghavan, & produced by S.R. Prabhu Dream Warrior Pictures. Yuvan Shankar Raja has given wonderful Music. Starring by Suriya, Jagapathi Babu, and Rakul Preet Singh, Sai Pallavi in lead roles. This movie production was to begin on 22 January 2018, with a planned 2019 near your theaters. One of the Upcoming new Tamil Arjunan Kadhal Movie, It is directed by Party Baskar & produced by Sivasakthi Pandian, Music is composed by Deva, Srikanth Deva. Starring by Jai & Poorna playing the lead roles. This movie will be releasing on 11th November 2018, near your theaters. Kalavani Mappillai is an upcoming Romantic thriller comedy Movie directed by Gandhi Manivasagam and produced by P. Madan & Gandhi Manivasagam. Dhanush and Megha Akash in the lead roles & we witness an amazing concept of love and action combined. This movie will be releasing on 6th November near your theaters. Robo 2.0 is an Upcoming most awaited movie in the Indian movie industry, It is directed by S. Shankar & Jointly produced by A. Subaskaran. This movie is a sequel of Enthiran (Robo ) Starring Rajanikanth, Akshay Kumar, and Amy Jackson. This movie will be releasing on 29th November 2018, near your theaters.